The Need for Speed franchise may have a comeback story on its hands when it releases NFS: Hot Pursuit on later this month. The title has Criterion behind it, the pit crew behind that little racing game called Burnout Paradise, and it’s getting back to the police chase roots. But that’s just crazy blogger talk, so here’s Janco Partners’ analyst Mike Hickey putting some hard data behind it. He believes EA will sell 4.2M units and drum up $185 million in sales… this holiday. 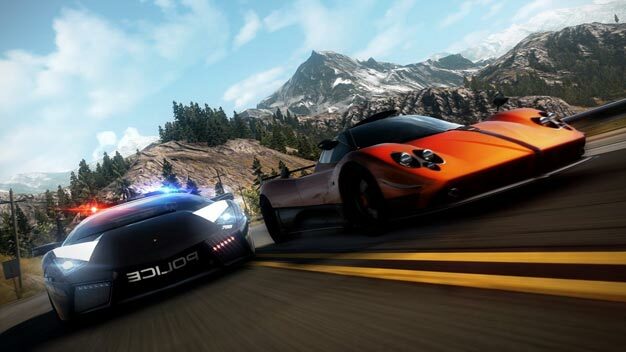 But Hot Pursuit’s success could cannibalize sales for the March 2011-dated NFS: Shift 2. “The fiscal Q4’11 planned release of Need for Speed: SHIFT 2 could miss a gear or two,” he says, “particularly as the franchise’s planned iteration pacing seemed exceptionally awkward.” The analyst still expects it to generate nearly $100 million in sales though.